We all know the restaurant industry is changing. In the past 2 years delivery and takeout have really taken off. We’ve seen drive-throughs modernize. 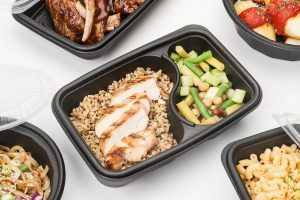 Meal kits were launched, eaten up by the public, and have already seen a change to the way they are purchased by teaming up with local supermarkets to make it easier for consumers. All these changes have been made possible by paying attention to customer wants and needs. 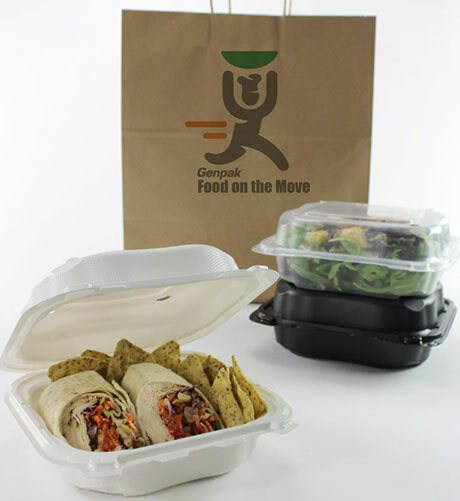 As delivery and pick up demands change, restaurants are developing more streamlined concepts. The term “ghost restaurants” has been created to describe a location that does not have the traditional consumer experience. There is nowhere to sit. Nowhere to chat with friends over a beverage. You’re lucky if they have a public restroom. What does this mean? Ghost restaurants are, essentially, kitchens pumping out food for delivery and takeout. The newest adopter of this kind of restaurant is Chick-fil-A. Chick-fil-A has been innovating as quickly as possible in the new restaurant space. Back in August they announce they would be entering the meal kit business in Atlanta. We will see what happens with the test market but it expands their service area. New menu items were created for the meal kits, increasing their reach into a different kind of consumer. Chick-fil-A has decided to test out two units that are a bit untraditional. 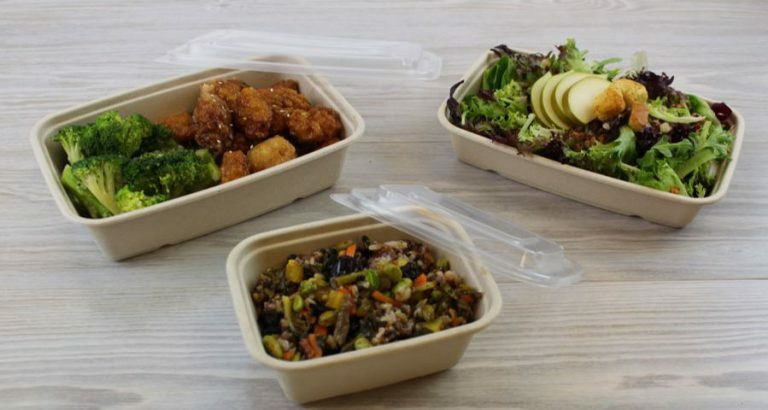 One will focus on catering, delivery and carryout with a small area for counter ordering, the second will not have a counter for ordering at all. As demand grows for the chains catering, these locations will help to service the current full-service store in the areas. Mobile ordering, delivery, and speed are huge contenders driving these changes. As customers change the way the order and consume food on the go, it’s really time to start focusing on how you can enhance the consumer experience outside of the restaurant space. Packaging should be a larger consideration when thinking about long-term operations. Incremental sales will increase if a restaurant can get the same in-dining experience outside of the restaurant. At Genpak we manufacture container to suit all the needs of the customer. Fresh and crispy, use a vented container like Clover. 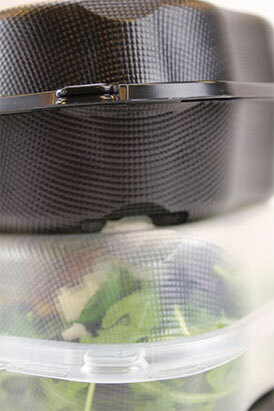 Keep food separated in close off containers from ProView. Food stays hottest in traditional foam. 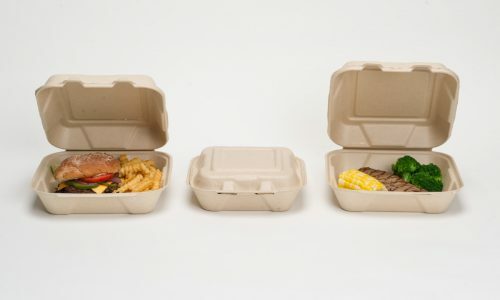 As the demand for more environmentally preferred containers increases, Genpak is expanding Harvest Fiber to include even more sizes and shapes to suit your needs. 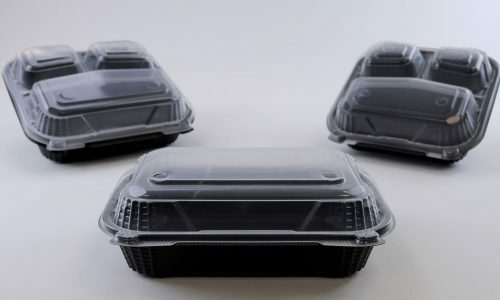 We have foodservice packaging solutions covered. 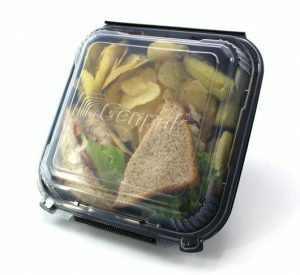 Learn more about Genpak’s dining solutions.